Before You Buy, Give Us a Try! For your next New Holland, Woods Equipment, Gravely, Kawasaki, Massey Ferguson or Ariens purchase, look to J. David Mullinix and Sons in Dayton, Maryland. We carry the latest from New Holland, Gravely, Massey Ferguson, and more. Customers from Dayton and other nearby local communities have come to trust the service, quality, and knowledge you will receive at J. David Mullinix and Sons. If you're riding in Howard County, central Maryland, or a nearby area, drop by. Our happy customers rely on us. We service any agricultural equipment, offer lawn and garden seed and fertilizers, and do on-site service calls to keep their machines in top condition. Call us today for more information at (410) 489-4363. You can also send us an email at jdmullinixinc@aol.com. 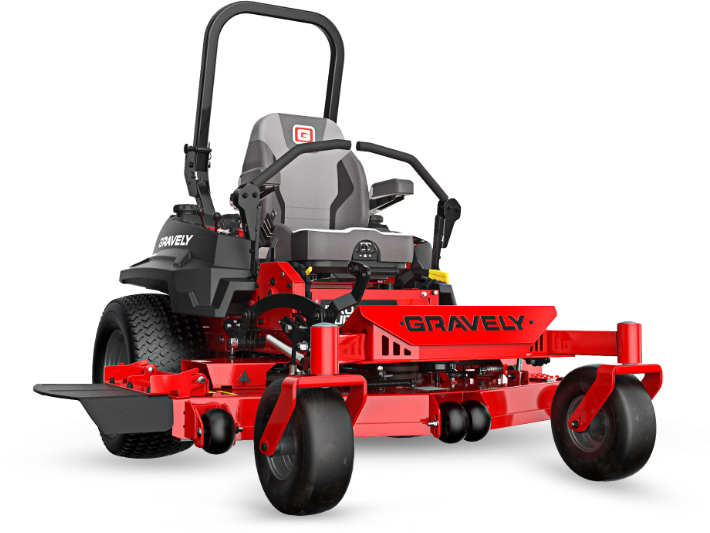 We carry major brands, including New Holland, Woods, Ariens, Kawasaki, Massey Ferguson, Gravely, and many others. Whatever your needs, give us a try before you buy!